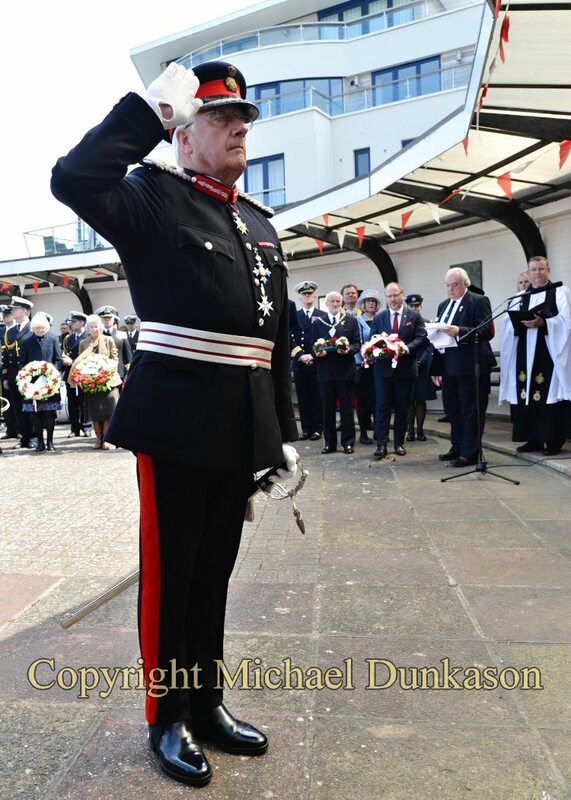 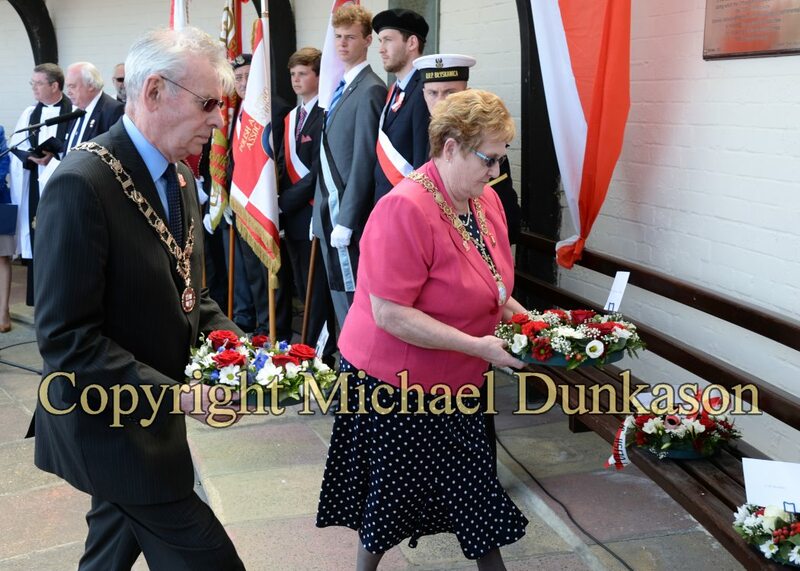 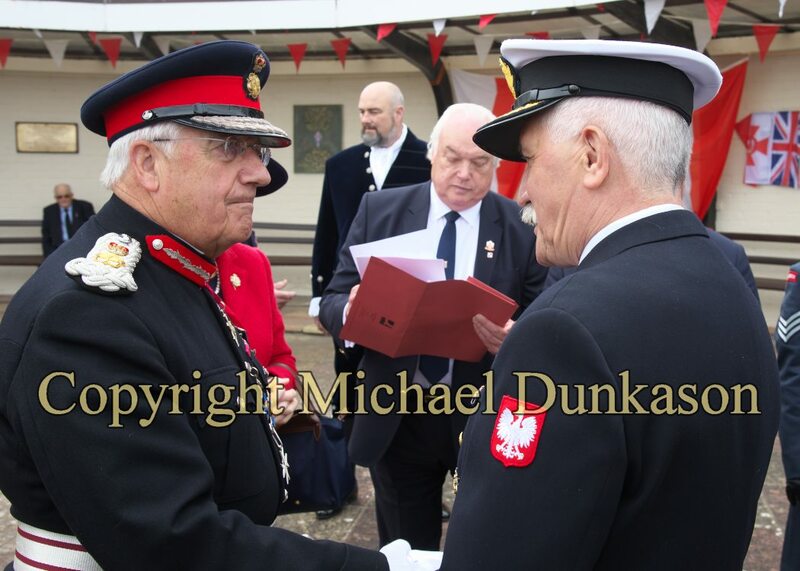 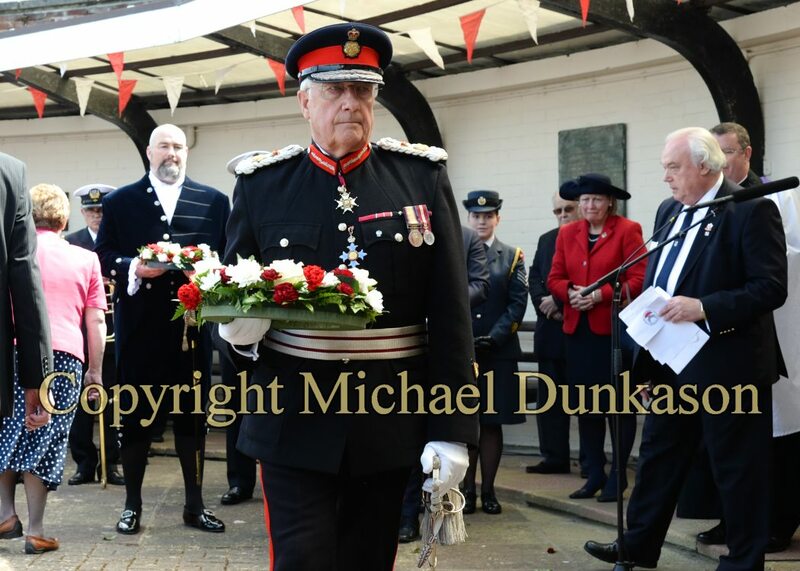 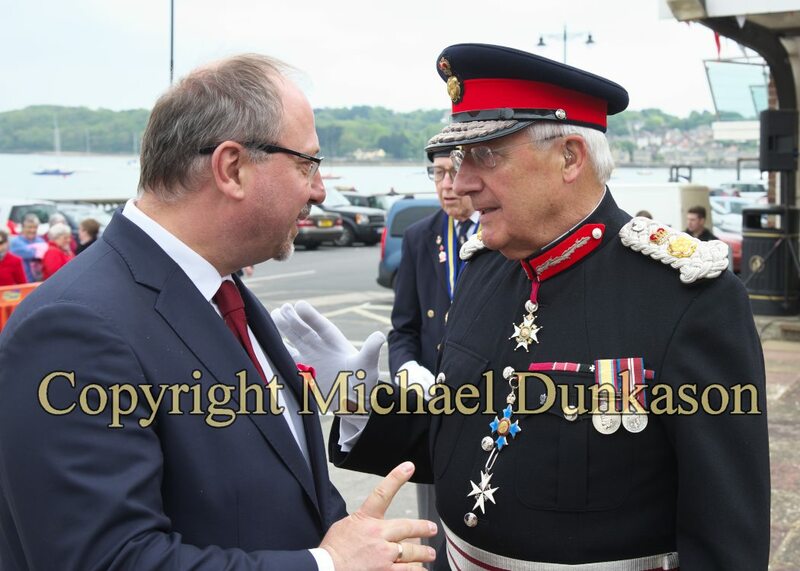 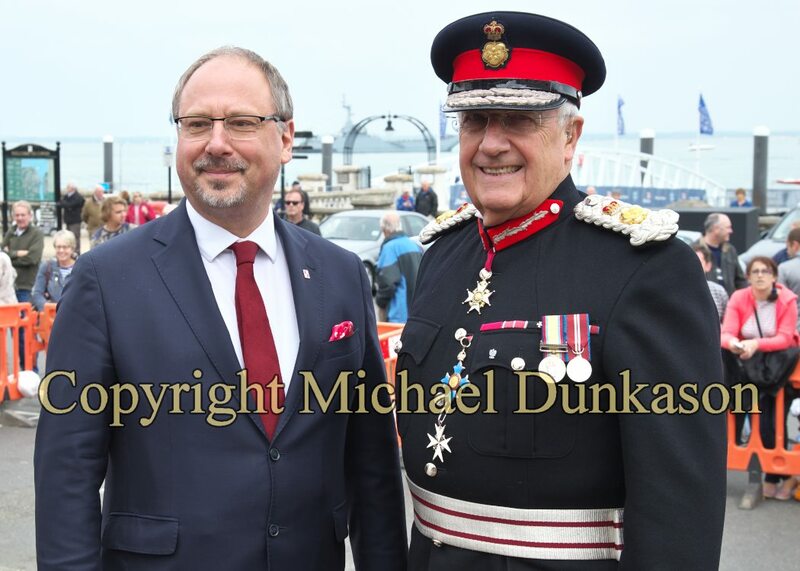 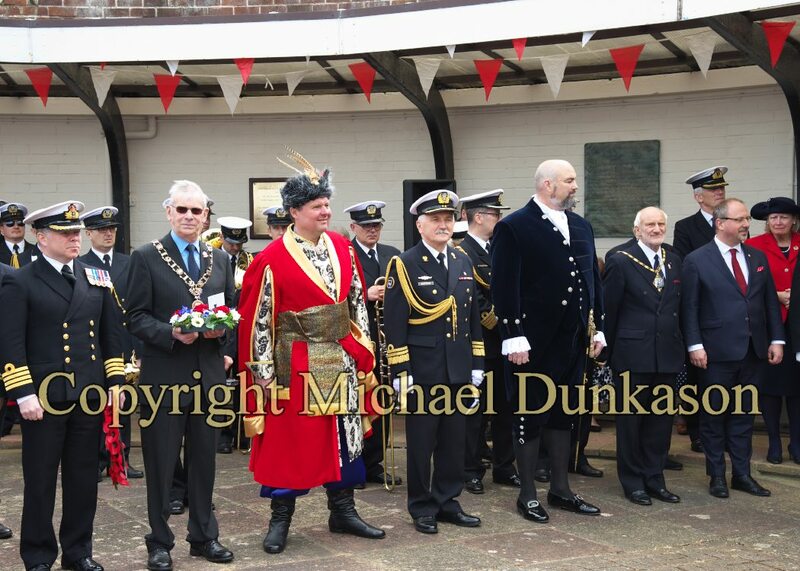 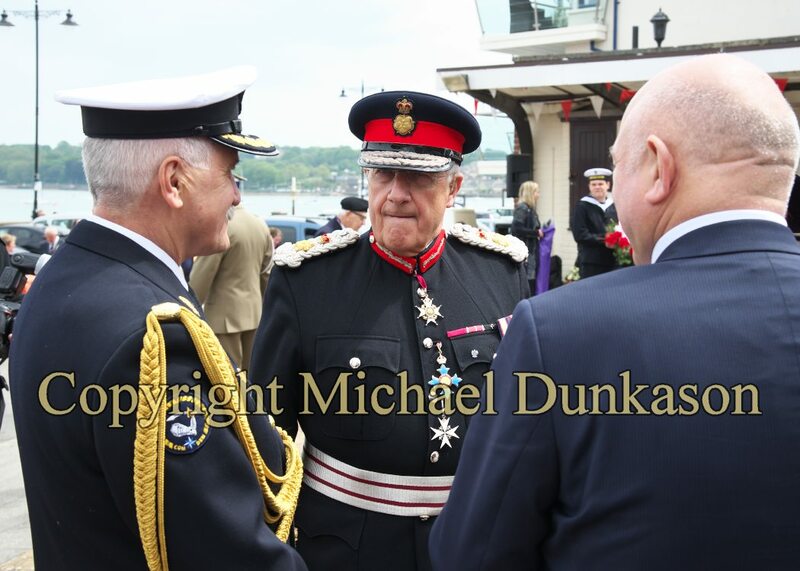 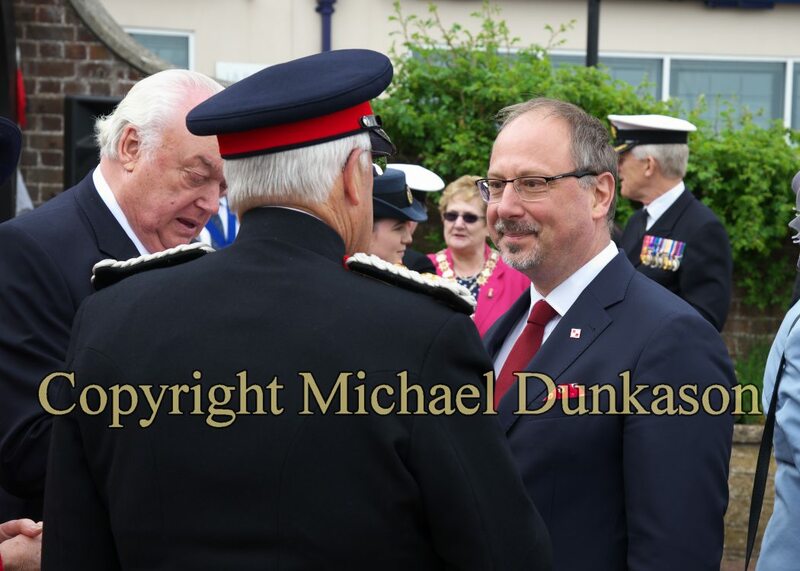 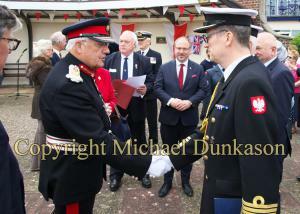 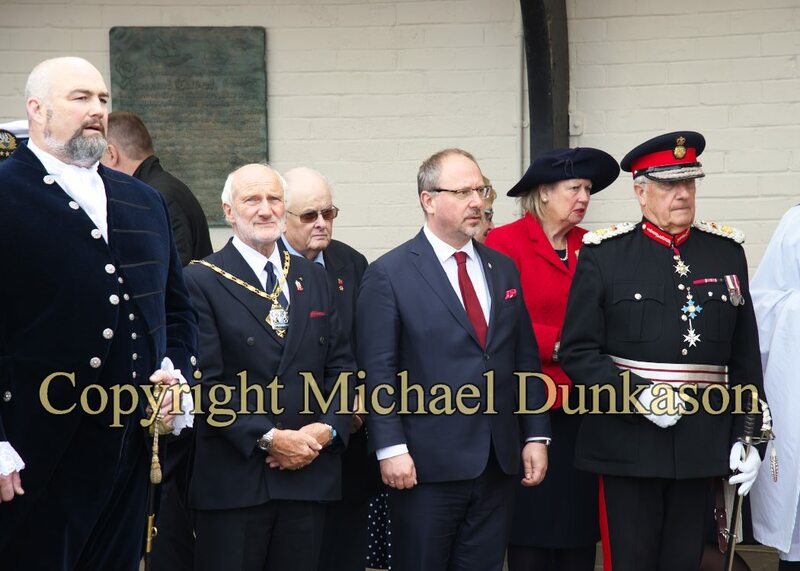 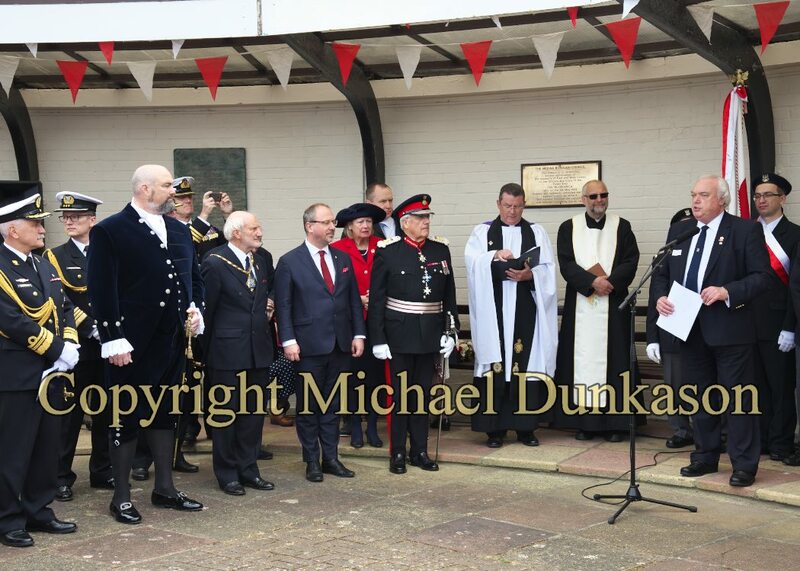 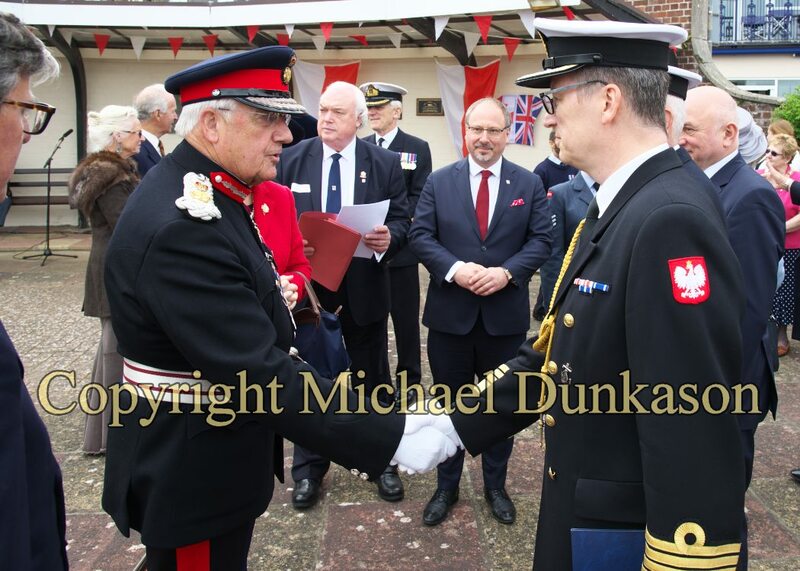 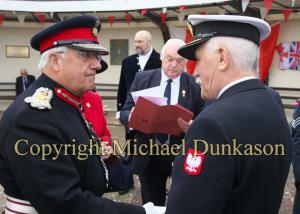 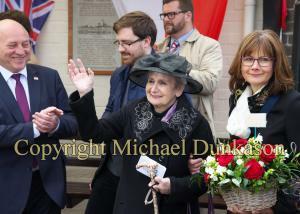 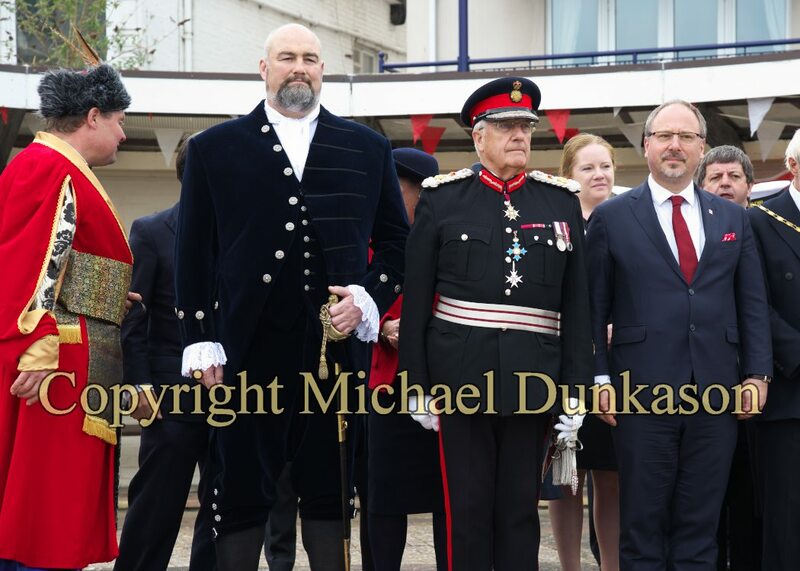 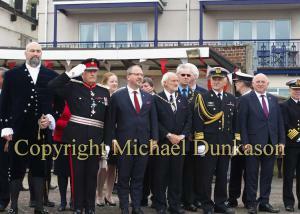 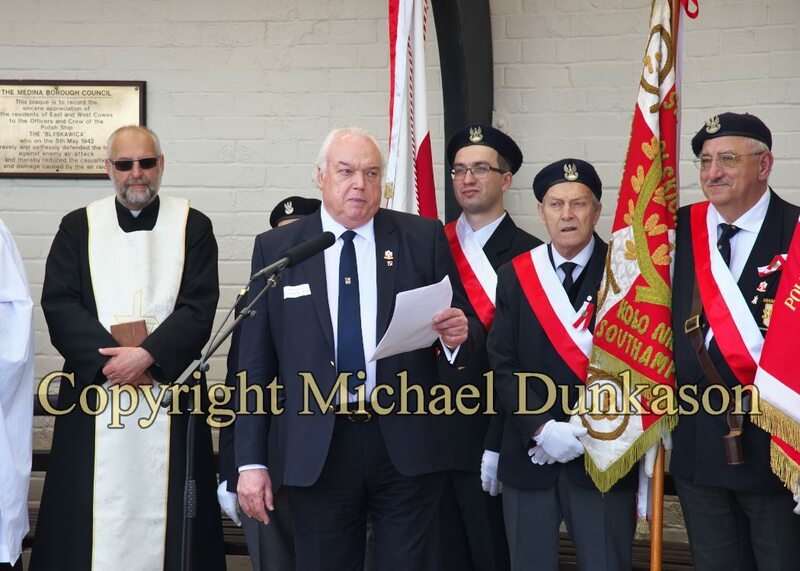 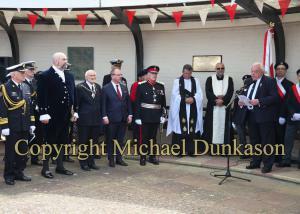 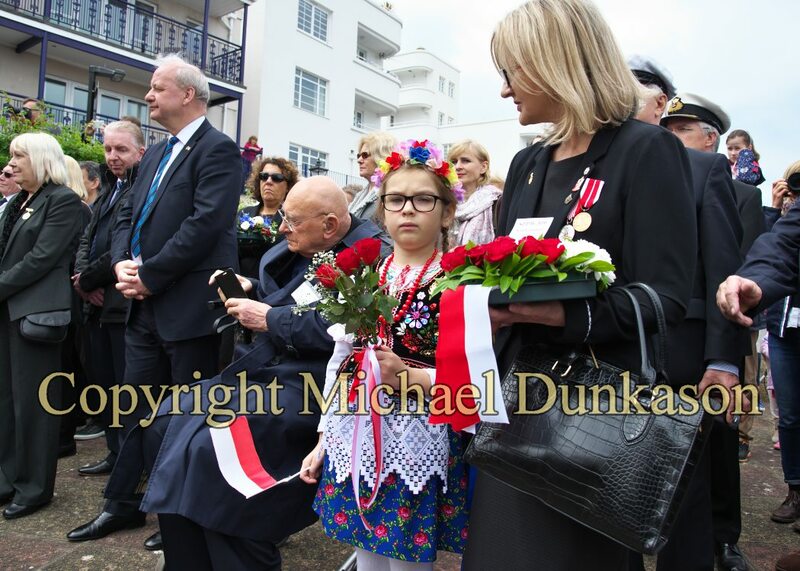 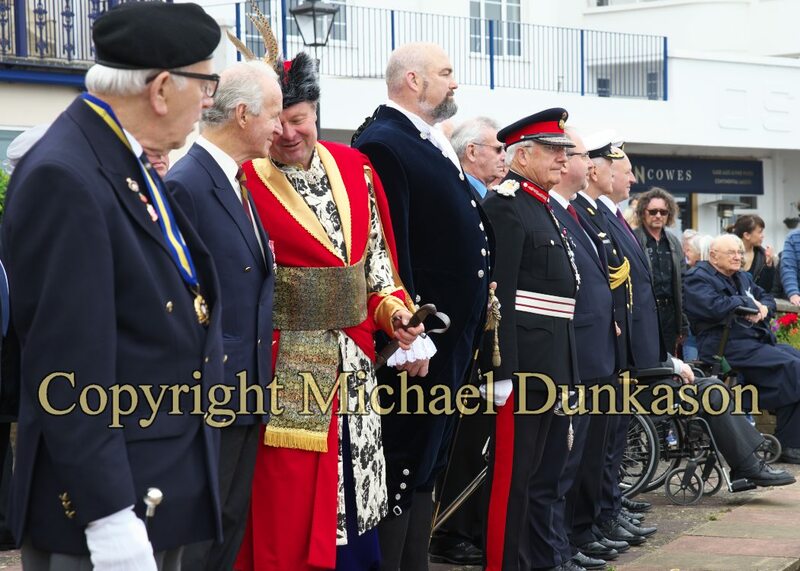 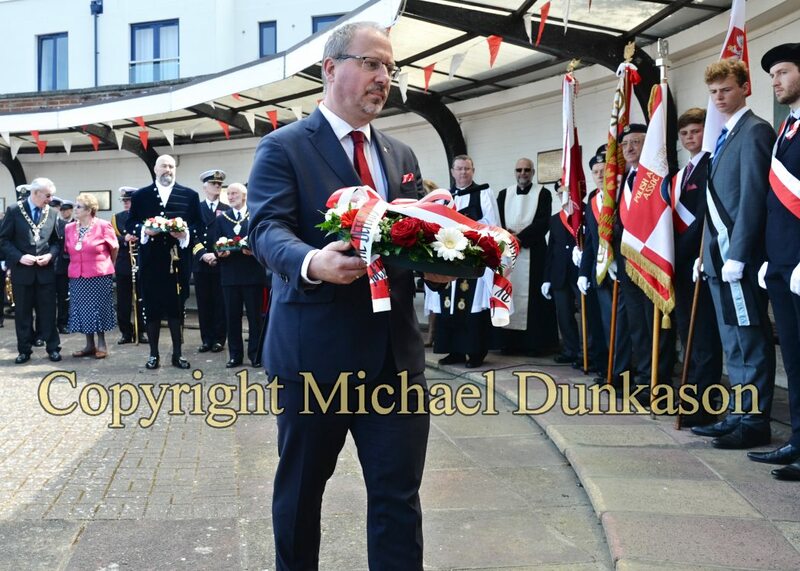 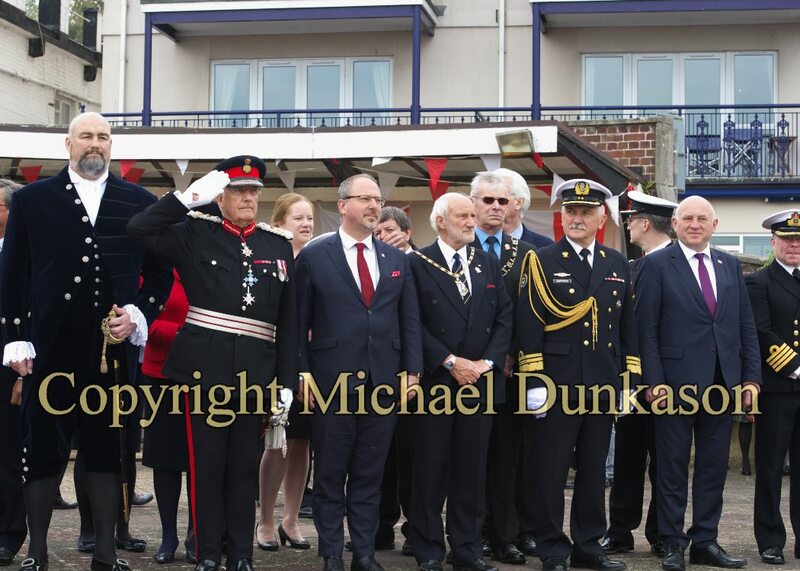 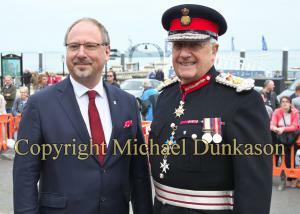 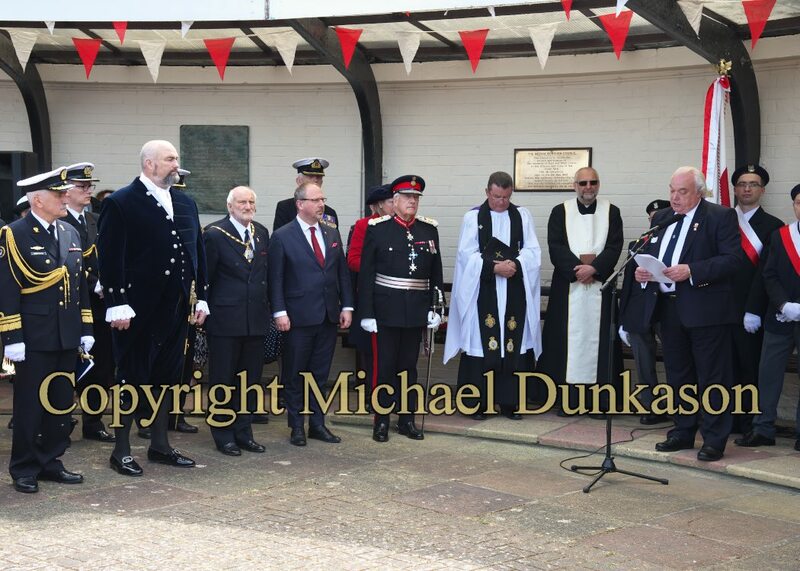 On Sunday 7th May 2017, the Polish marine band followed by Cowes RBL band marched from Northwood Park to Cowes Parade where the salute was taken by the Lord-Lieutenant and accompanying dignitaries. 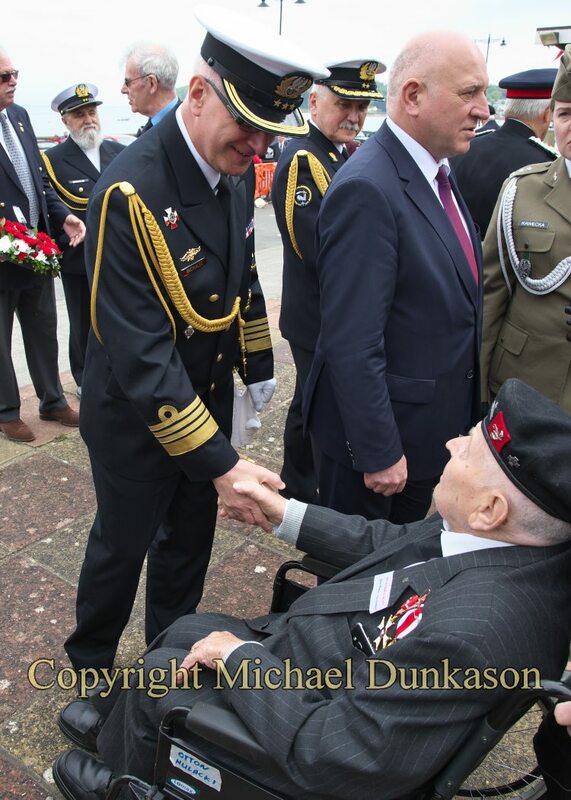 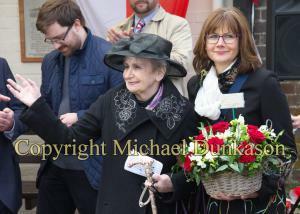 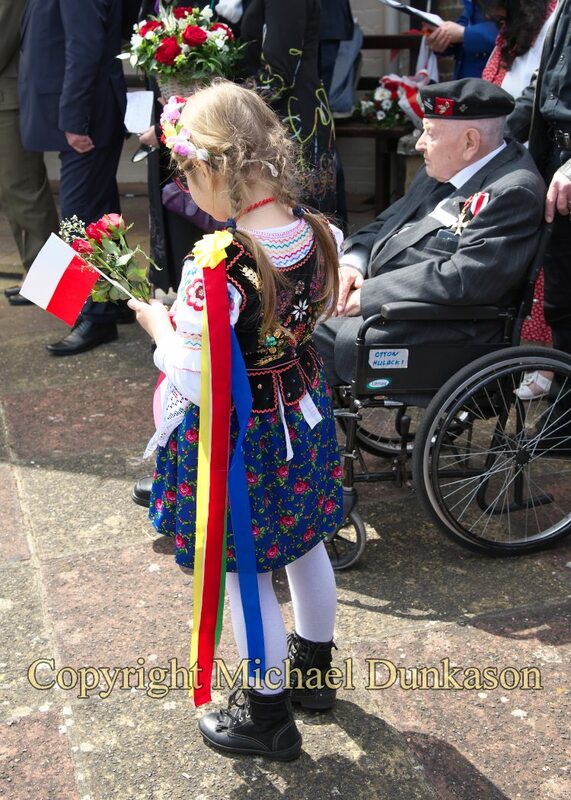 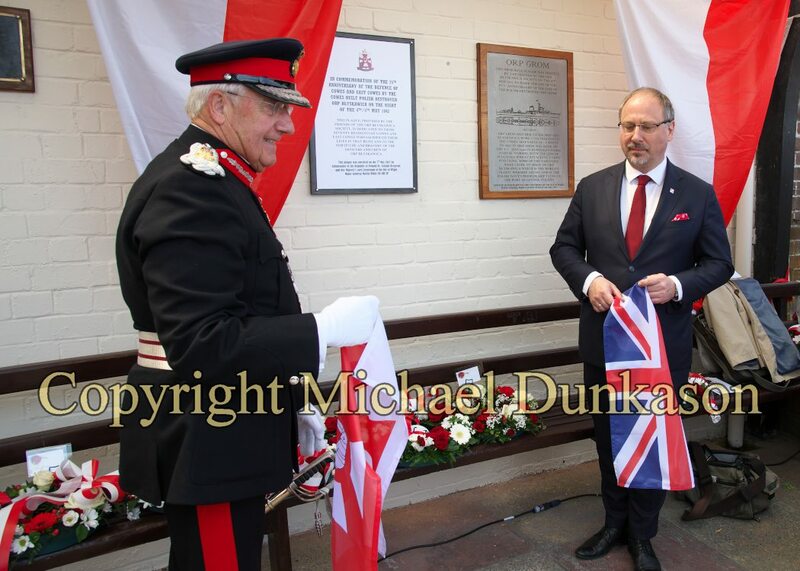 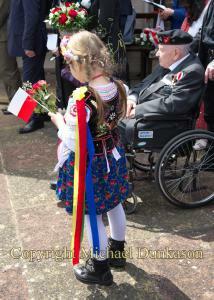 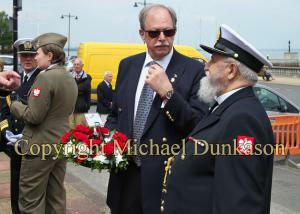 A short address was given by representatives of the ORP Blyskawica Society and Polish dignitaries. 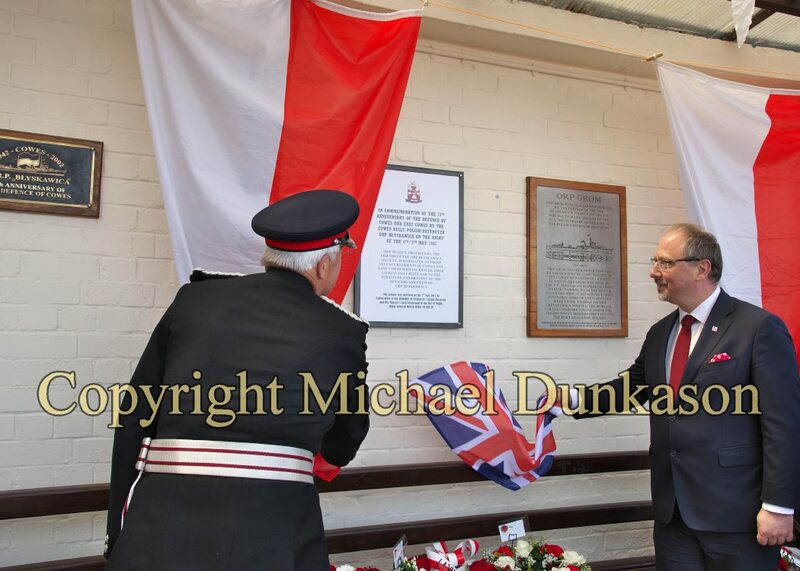 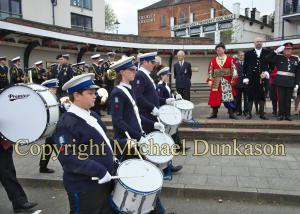 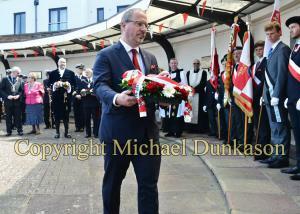 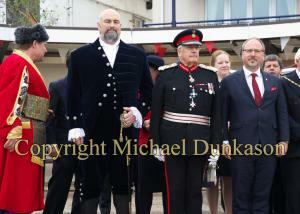 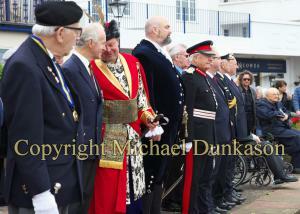 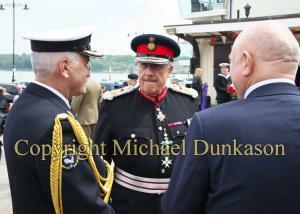 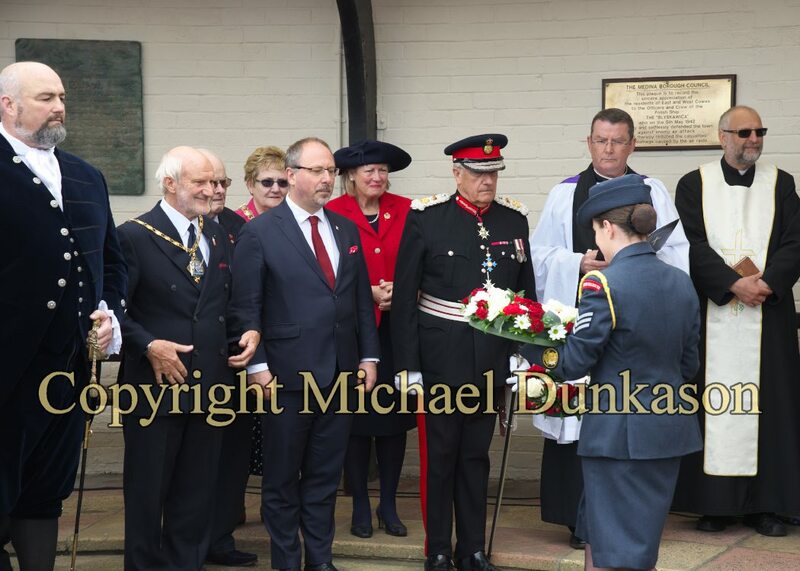 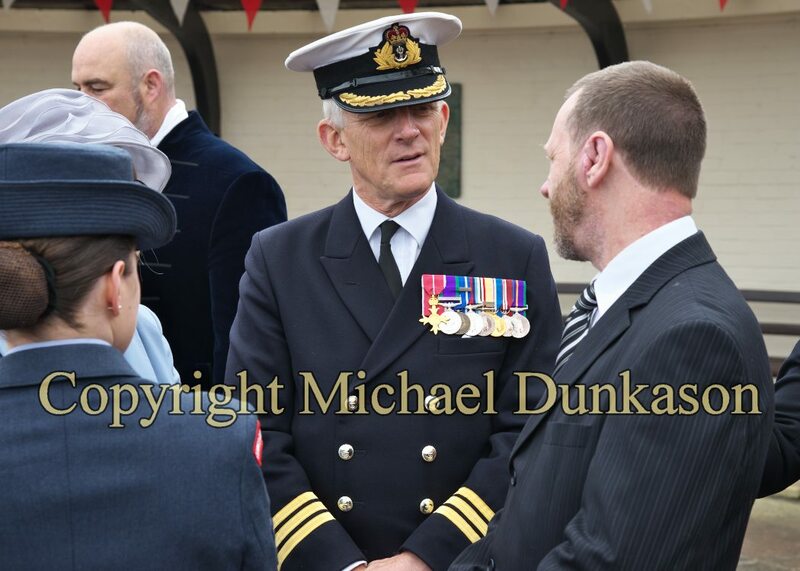 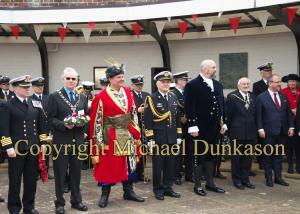 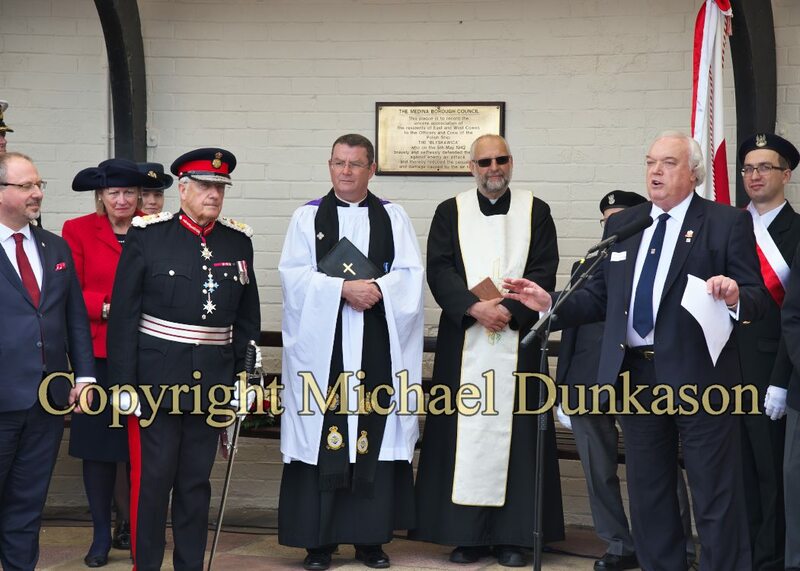 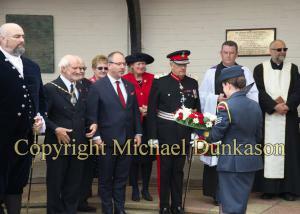 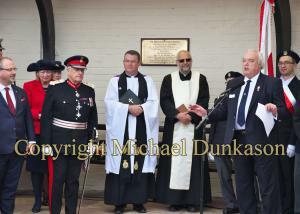 This was followed by a dedication and unveiling of a commemoration plaque. 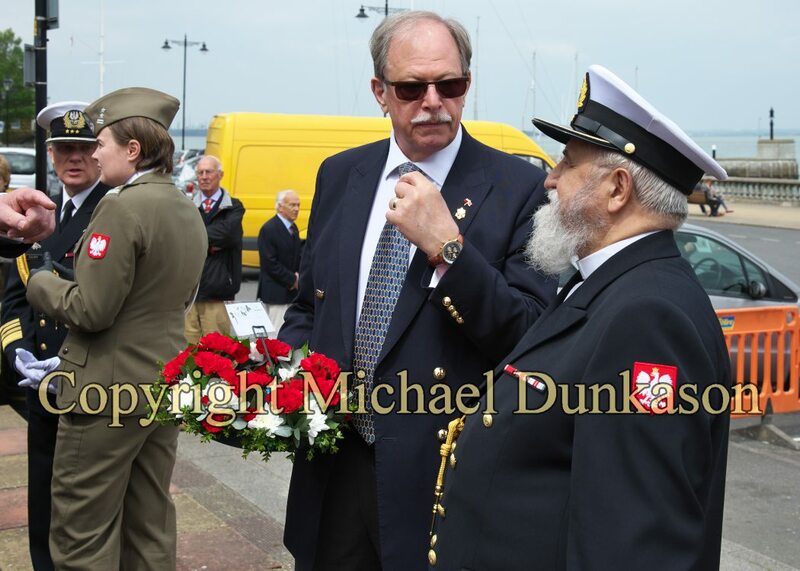 For further information on the ORP Blyskawica, please click here.